Bad translations show very poorly and even rank worse in Google searches. 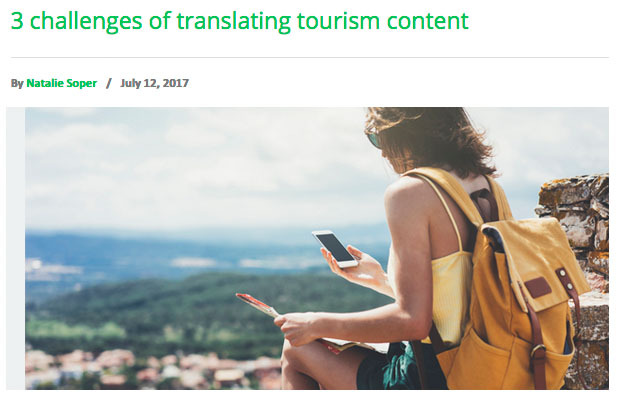 Translation for tourism is no easy feat, and one should work just as hard on a tourism website or travel guide and treat it the same as any other important content. Online automatic translations never provide the intended message properly. These translations appear clunky and mostly incoherent while being too literal. Find out ways to get your message across clearly without ambiguity, appeal to your audience, and enlighten readers while teaching them something about your culture!